According to the report, Iranian President Hassan Rouhani says Iran will become a net exporter of petroleum by the end of the new calendar year which began on March 21. 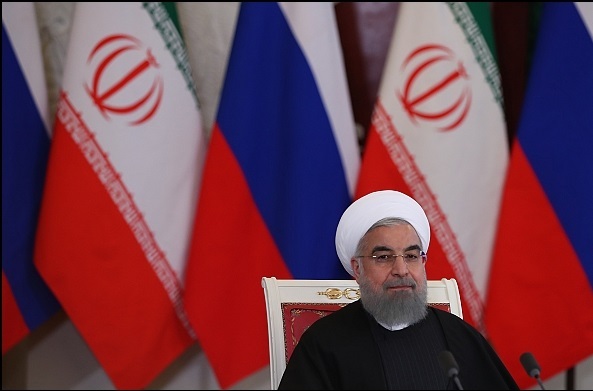 Addressing a national conference on Economic Resilience and Rural Development on Saturday, Mr. Rouhani said Iran has already become an exporter of gasoil and will become one in petrol trade in the current year. He said this will be a major step in realization of the Economic Resilience requirements, self-sufficiency and self-reliance in the country.